WOW! This one has it all! Custom built this Partners in Builders home! Owners moved in Jan. 2014. 2 bedrooms down! Amazing closet & master bathroom! 2 story foyer! Study w/ wide plank wood floors & French doors! 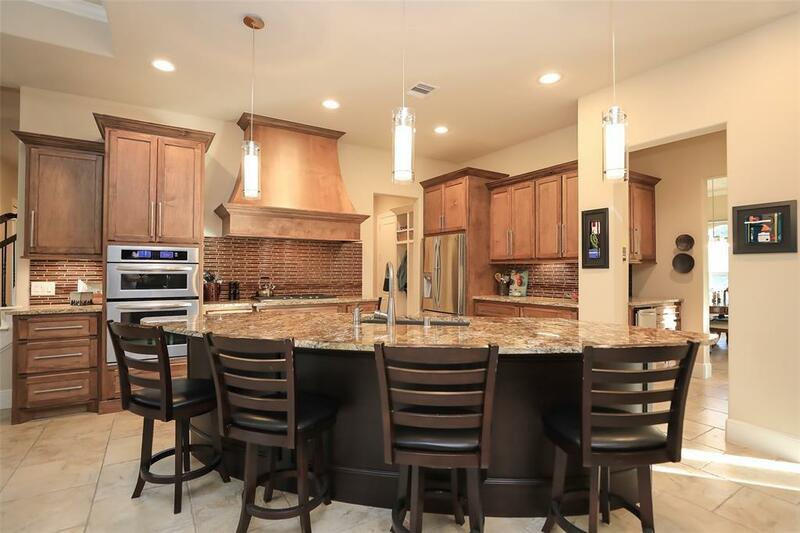 Formal dining & butlers pantry w/ice maker!Great for entertaining! 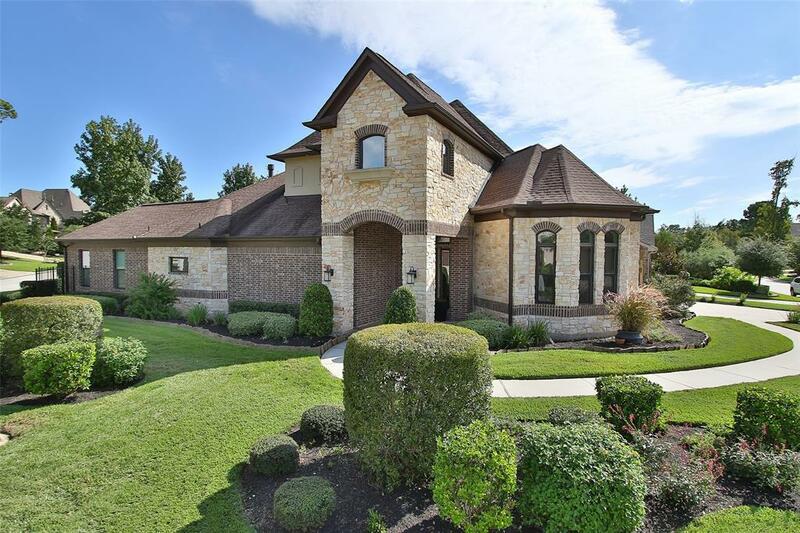 Huge island kitchen, stainless appliances & TONS of cabinets w/lots of drawers,Garbage disposal works w/foot petal!Wet bar w/ sink/wine refrigerator! All overlooking the family room with wall of windows across back which keeps home light and bright! 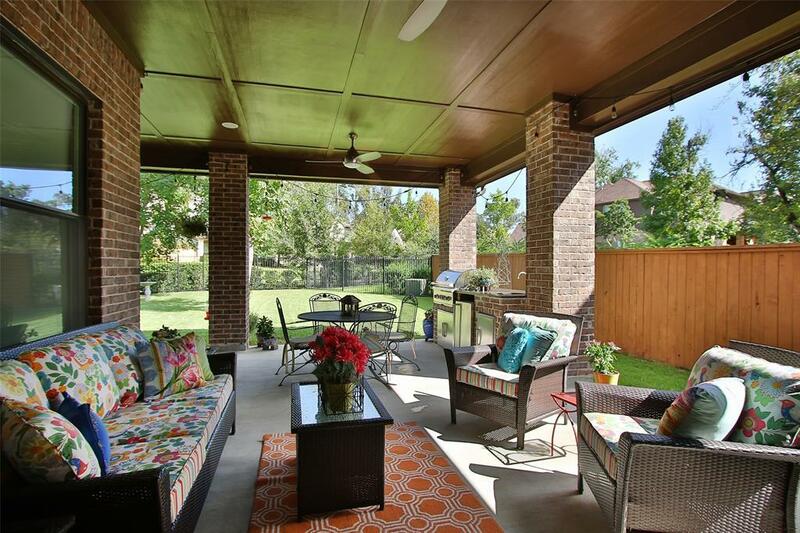 Enjoy the heat & glow fireplace, mud Room + extra storage room off of garage in addition to walk in pantry! Upstairs there is a game room, 2 large bedrms, a craft room, large Texas basement,walk in attic storage! 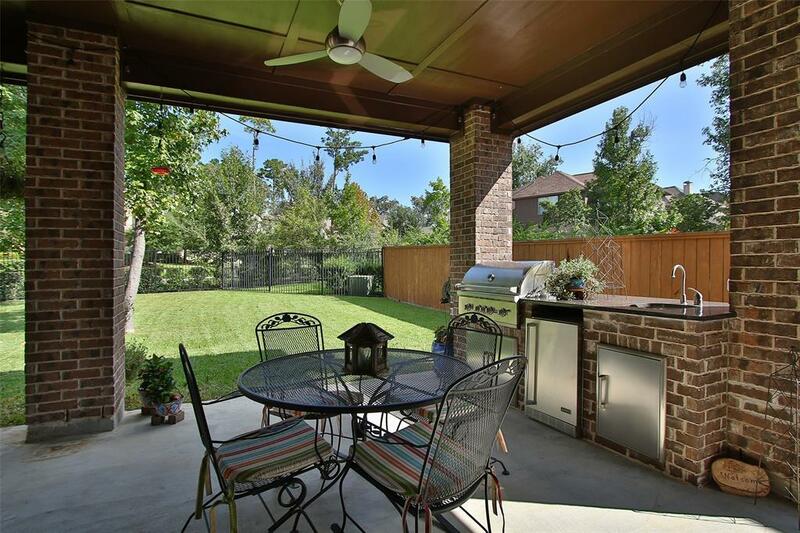 Entertain outside as well with the outdoor kitchen on covered patio! Grill, sink, & refrigerator for all your BBQ needs! Very private yard!Only neighbor is next to garage side of home!Sits on Quiet curb of street across from CDS! Epoxy floors in garage!WOW!